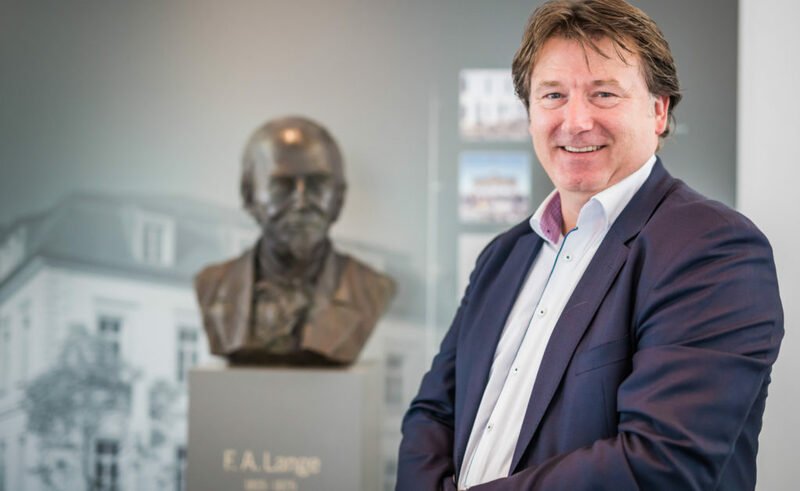 Anthony de Haas, Director Product Development at A. Lange & Söhne, answers questions on the new 1815 TOURBILLON with enamel dial. What has inspired you to equip the 1815 TOURBILLON with an enamel dial and what is the message that A. Lange & Söhne is sending with this watch? In a way, the 1815 TOURBILLON is one of the most quintessential A. Lange & Söhne timepieces because it offers a well-balanced blend of the brand’s traditional aspects and pioneering inventions of the new era. The large tourbillon is combined with two patents, the ZERO RESET and the stop-seconds feature for the tourbillon. These intricate mechanisms are characteristic of our understated approach to fine watchmaking. They work behind the scenes like “hidden heroes” with the single purpose of enhancing the accuracy and the functional performance of the watch. The enamel dial accentuates the classic design, which is adapted from Lange’s pocket watches with their Arabic numerals, “chemin de fer” minute scale and blued steel hands. The basic idea was to build a credible bridge from the origins of watchmaking to the present. The red 12 is a design statement with a nod to the history of fine watchmaking. It brought liveliness to the dial of a pocket watch –and does it still today. 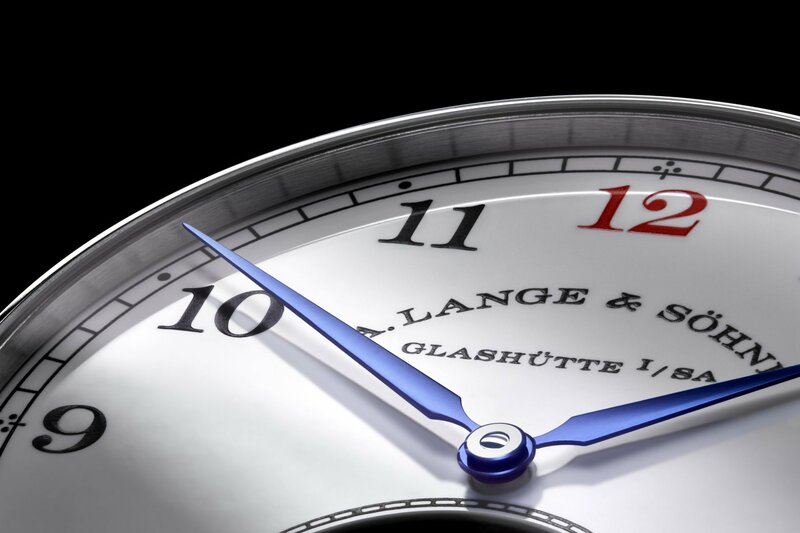 Lange’s dedication to historic authenticity comes at a price: The red 12 has to be separately imprinted and stoved. Enamel is capricious and can’t be hurried. The process takes several days, during which the various steps have to be repeated over and over again. Absolute cleanliness is paramount because the inclusion of even the smallest particle of dust or dirt would mar the flawless surface. by hand. 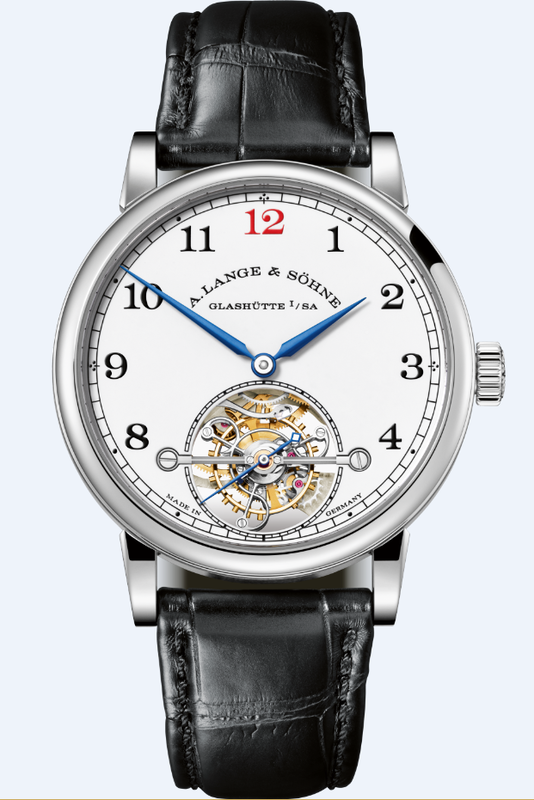 With 62 manufacture calibres developed since 1994, A. Lange & Söhne has secured a top-tier position in the world of watchmaking. Brand icons such as the LANGE 1 with the first outsize date in a regularly produced wristwatch and the ZEITWERK with its precisely jumping numerals display, rank among the company’s greatest successes. Sophisticated complications such as the ZEITWERK MINUTE REPEATER, the TOURBOGRAPH PERPETUAL “Pour le Mérite” and the TRIPLE SPLIT reflect the manufactory’s determination to achieve ever new pinnacles in horological artistry.